It is great to see the sun and all the beautiful flowers springing up around our city, and it has been wonderful to see so many of you excited about our new projects from the Nashville Market. In case you had not heard, there were more designers and more things to choose from at this market than in recent history. 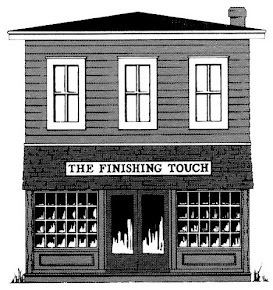 Many exciting new ideas and projects await your next visit. 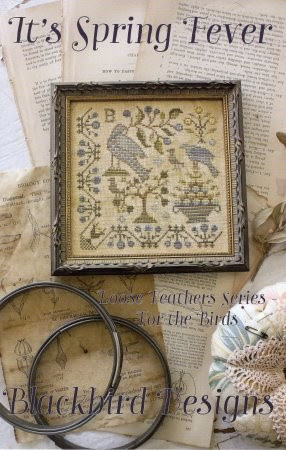 With the arrival of the spring season, comes the urge to try something new. In case you have not yet tried the hand-dyed fibers available today, we are offering you 20% off your purchase of any Weeks, Classic Colorworks, or The Gentle Art floss beginning April 25 through April 29. 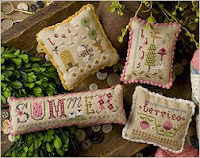 Great time to choose some beautiful spring and summer colors! 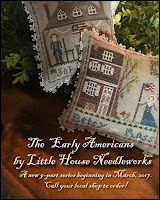 Little House – Early Americans – This series will highlight eight well-known historical figures. We have Betsy Ross, who is the first person. 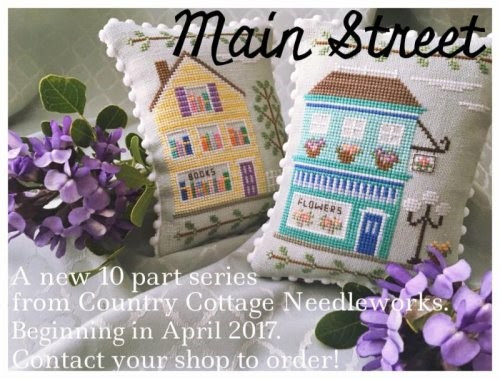 Country Cottage – Main Street – A series of 10 delightful cottages in a variety of spring and summer colors. These designs can be stitched individually or on one piece of fabric. 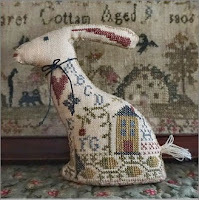 There are others to check out when you next visit. We have in the shop: La D Da Samplar Hare, small stuffed hare which is too cute. Home Sweet Home pillow design which includes finishing fabric from Abby Rose. 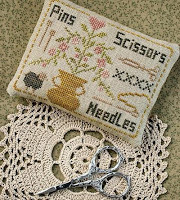 My Sewing Tools from Pheasant Street Samplers features stitched pins, needles and scissors – perfect accessory for your stitching bag. 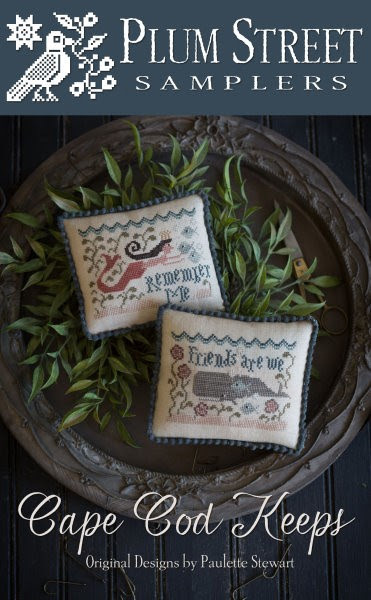 Coming this week from With They Needle and Thread; Cape Cod Keeps – little mermaid and whale set of pinkeeps can be stitched as a set or individually. 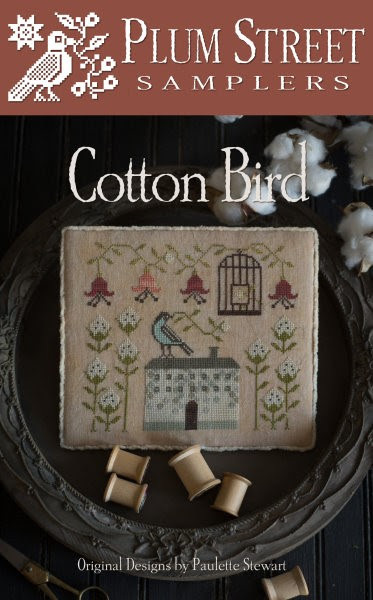 Cotton Bird- with the “farmhouse” look currently trending, cotton wreaths and bouquets are everywhere. We look forward to seeing you soon and wish for you a beautiful spring season.